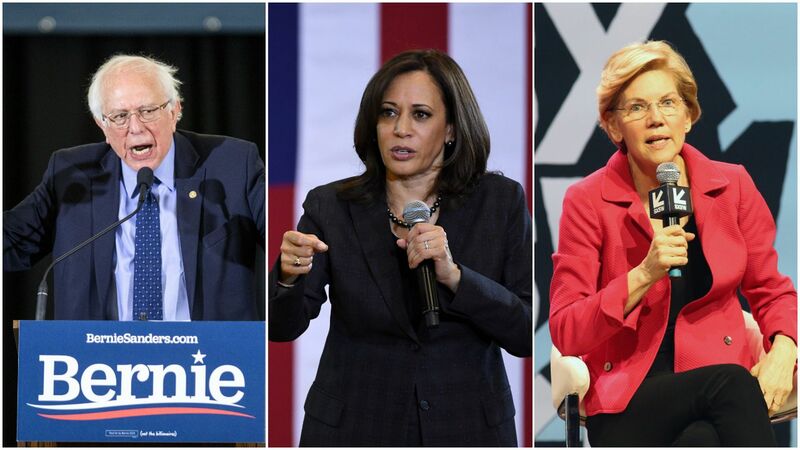 Several 2020 Democratic presidential candidates have said that they don't plan on attending D.C.'s annual AIPAC conference, which kicks off this weekend. The backdrop: AIPAC has been at the heart of a battle within the Democratic Party after Minnesota Rep. Ilhan Omar apologized for invoking anti-Semitic tropes when criticizing the powerful pro-Israel lobbying group last month. While a host of top congressional Democrats blasted her comments, three candidates for the 2020 Democratic nomination — Sens. Bernie Sanders, Kamala Harris, and Elizabeth Warren — stood behind her. South Bend, Indiana, Mayor Pete Buttigieg, per The Jewish Week's Shira Hanau. Former HUD Secretary Julian Castro, per HuffPost's Akbar Shahid Ahmed. Sen. Kamala Harris, per Politico. 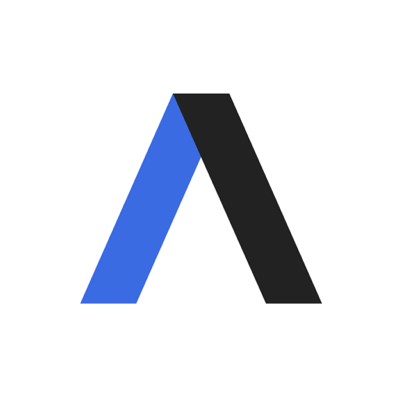 Sen. Bernie Sanders, whose policy director Josh Orton said that the senator is "concerned about the platform AIPAC is providing for leaders who have expressed bigotry and oppose a two-state solution," per Ahmed. Sen. Elizabeth Warren, per The Atlantic's Peter Beinart. What they're saying: Iram Ali, the campaign director for the liberal advocacy group MoveOn, told CNN, "We are formally asking 2020 presidential candidates to not attend the conference. First and foremost is that AIPAC has become more and more partisan over the years." Flashback: While Democratic candidates may be inclined to skip this early in the cycle, the nominees for both parties over the past three presidential election cycles spoke at AIPAC conference's during the year of the election, NBC News reports.